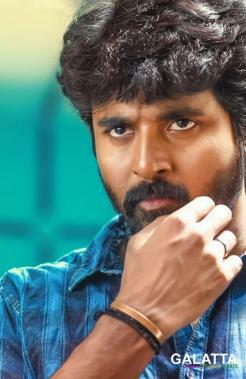 Sivakarthikeyan’s Velaikkaran released last year went on to become one of the biggest hits in the actor’s career. 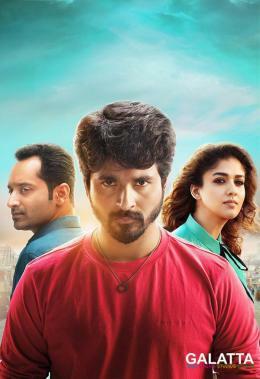 Directed by Mohan Raja, Velaikkaran featured Nayanthara as the female lead under RD Raja’s 24AM Studios banner with an ensemble cast featuring Fahadh Faasil as the antagonist followed by Prakash Raj, Robo Shankar, Charlie, Rohini, Sneha among others with a rocking musical score by Anirudh Ravichander. Meanwhile, actor Aari, who is spearheading the "Maaruvom Maatruvom" movement aimed at bringing to light the importance of farming and irrigation, invited actor Sivakarthikeyan and director Mohan Raja to take part in an event recently. During the event, Sivakarthikeyan spoke at length about the importance of farming as well as dropped an interesting detail about Velaikkaran. 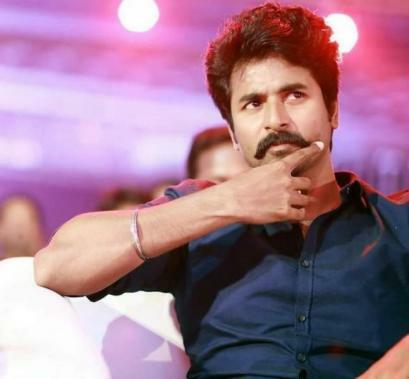 Siva revealed that IAS officer U. Sagayam’s name was included in a a dialogue in a specific scene in Velaikkaran and that it was muted in the film’s Theatrical Cut. The Remo star stated Sagayam’s name in the dialogue was removed from the film since he was still a civil official and that Sivakarthikeyan would include it without any second thoughts once the popular IAS officer retires. 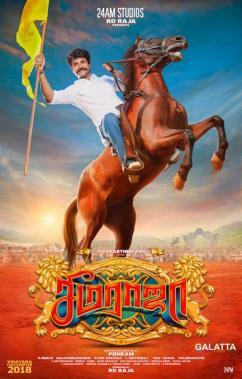 At present, Siva is working on his Seema Raja opposite Samantha Akkineni under Ponram’s direction and is slated to arrive on screens on the festive occasion of Vinayagar Chathurthi later this year. He also has in his lineup an untitled sci-film to be directed by Indru Netru Naalai fame R. Ravikumar featuring music by none other than A. R. Rahman. In addition, there have been strong suggestions that Siva would be teaming up with director Vignesh ShivN for a film later this year. >>Will Siva Karthikeyan, Anirudh Magic Happen Again?